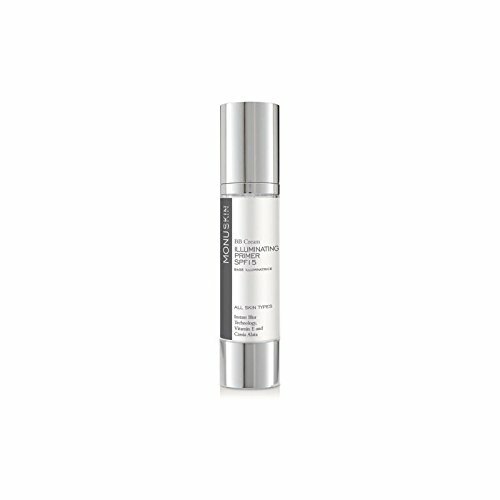 MONU Illuminating Primer SPF15 smooths the skin and reduces the appearance of imperfections to leave you with a long-lasting radiance and provide the perfect base for your make-up. Containing Mica to add a natural glow, Zinc Oxide to protect against UV damage, Cassia Alata Leaf Extract to reduce the signs of ageing and Vitamin E to combat free radicals, the paraben-free primer can be used on its own or under make up to give you a perfect finish. If you have any questions about this product by MONU, contact us by completing and submitting the form below. If you are looking for a specif part number, please include it with your message.